Vinyasa Flow Yoga. A mindful yoga class, using movement led meditation, focusing on your breath, slowing down and connecting to your body. Expect to release tension through stretching sequences with a balance of strength to engage your muscles and set to a calming yet current playlist. The perfect compliment to our other workouts and suitable for all levels. THINK: Downward Dog, Baby Cobra, Pigeon, Blissful Savasana. 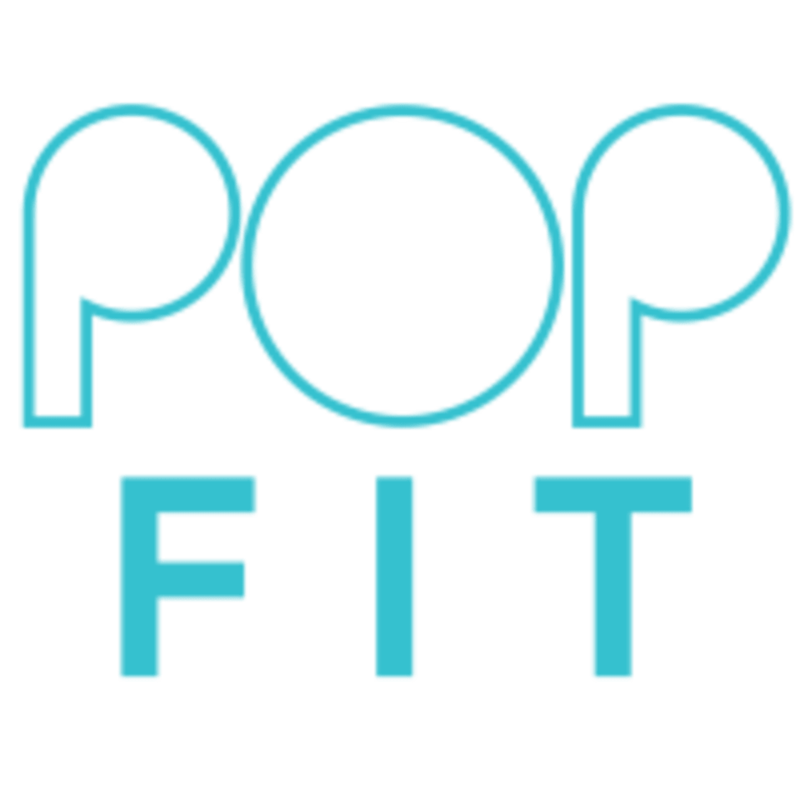 There are no upcoming “POPfit Yoga Flow” classes on this day. Such a good stretch after running long earlier in the day. Caroline is a really good and encouraging teacher, always warm and welcoming. Rose is an amazing teacher and enacts a healthy environment for positive development within each exercises! Love this class! GG is great and really, which is why I’m giving it five stars. Truth of the matter however is that it is very disturbing POPfit have decided to rent the other studio out. A dance class on volume 100 next to what is supposed to be a relaxing yoga session is not ideal. There was a vent and a strong air current was coming from it, with a lot noise. Loud unappealing music which no-one seemed to enjoy combined with a loud air con unit which couldn’t be switched off. The instructor was shouting and still difficult to hear for most people in the room. Neither relaxing and centring nor decent exercise. Didn’t even break a sweat. A couple of people walked out. Sadly the worst class I’ve ever been to. Really nice teacher, but the environment isn't ideal at all...especially for yoga, the music from other classes is too loud and intrusive and the air conditioning too strong and loud as well.